Did you know that Merchant Pub from Armada Hotel has been operation for 17 years. After that, the Merchant Pub has undergone a major makeover and it's new transformation. 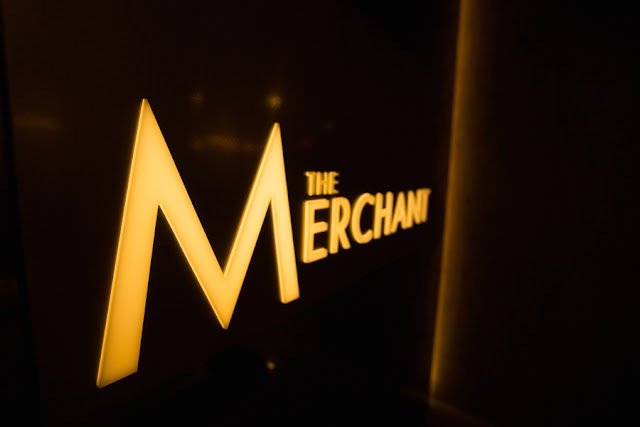 On 29th July 2015, the grand launch of the Merchant Pub and has been renamed as The Merchant. I been told that The Merchant at The Armada Hotel Petaling Jaya is lively packed with around 300 guests on the grand launch. 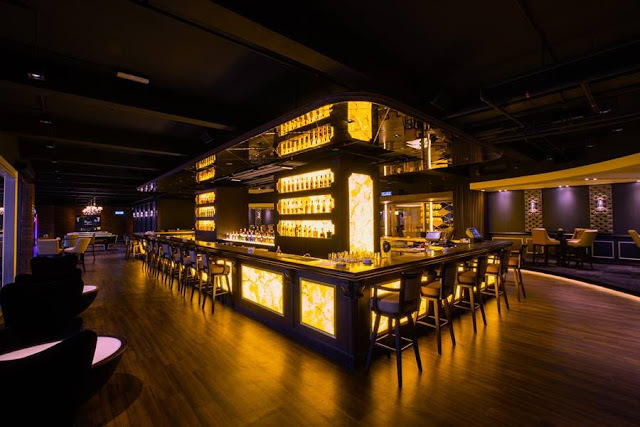 Not only that, there will be illuminated long and high Onyx Table and barstools perfect to cater to large groups, communal tastings or wine dinner events. Different types of high seating arrangements can also be found at the “Beer Barrel” and “Chess” tables. In addition, The Merchant comes with different spaces were created, catering to the various guests' preferences. One such addition is 'The Balcony' an outdoor seating space with curious views overlooking the busy Federal Highway and the PJ skyline. 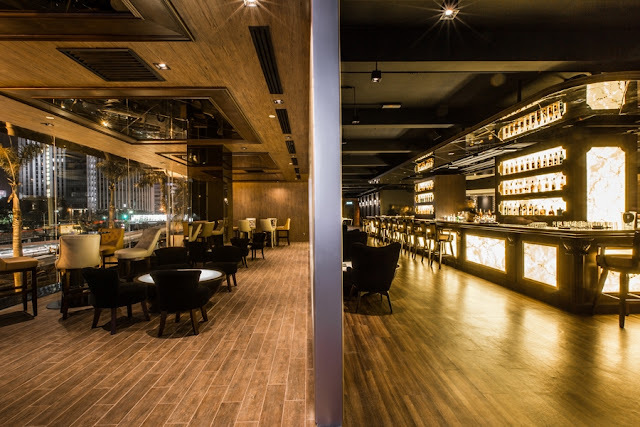 The Merchant at Armada Hotel Petaling Jaya will be an awesome and the best place for you to chilling and spending times with your family and friends. For more awesome photos at here.